Living in halls of residence is an easy way to make new friends and get to know fellow students from a range of different AUB courses. Halls of residence are an easy way to arrange your accommodation, and you have the chance to meet people from different backgrounds and cultures. AUB offers a variety of halls of residence for all first year students. 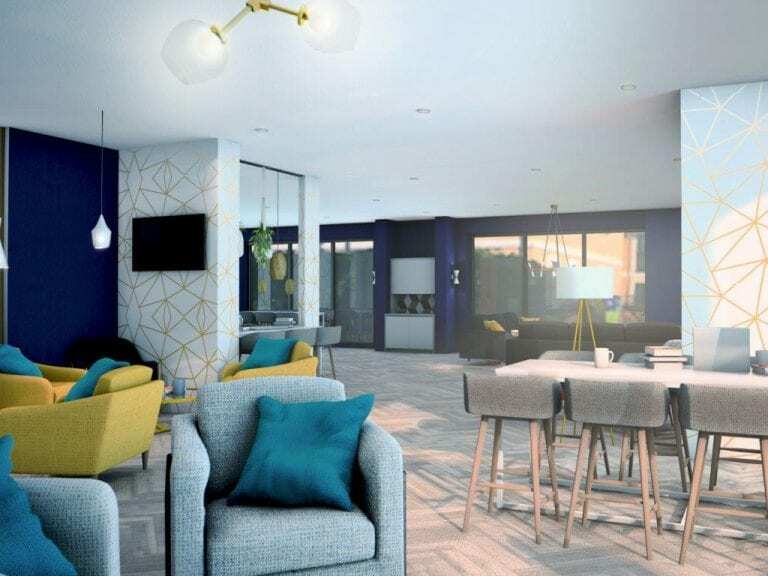 The halls of residence are located in the Lansdowne area of Bournemouth town centre and have excellent bus and public transport links to enable students to easily access the university campus. Please note that applications for halls can only be accepted from students in their first year of study at AUB unless supported by our Senior Disability Officer. However, students who have completed their Foundation Diploma at AUB and are now entering their first year of a BA course can make an application for halls, but will only be considered once all applicants in their first year of study at AUB have been allocated a room. You must have firmly accepted an offer to study at AUB before you are able to apply for a room in halls of residence. AUB will prioritise applications from international students, care leavers and disabled students. All remaining rooms are allocated according to the distance away from your home address. 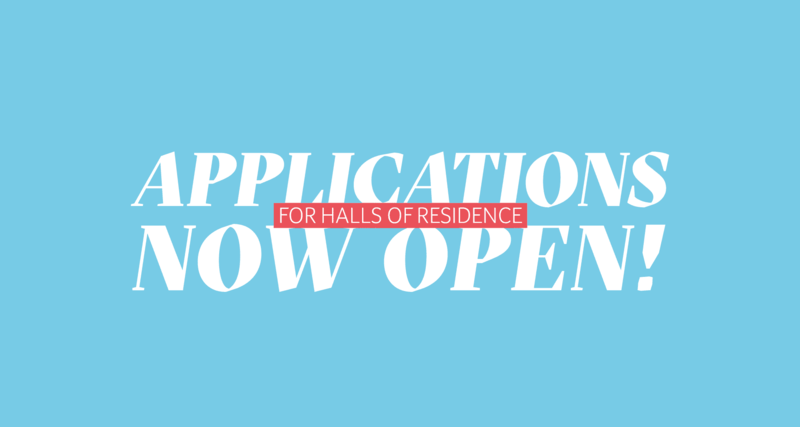 Applications for a place in halls of residence will open on Monday 11th March and all applications must be received by Sunday 26th May 2019, after which time places will be allocated. Applications received after the closing date will be considered only in the unlikely event that some rooms remain unallocated. The rent per week is detailed on the individual halls pages and is paid termly in advance; full information of this will be included in the offer details sent to students when the rooms are allocated. Rents are inclusive of all bills. The tenancy agreements are fixed term tenancies and students cannot move out without finding another student to take their place. AUB complies with the UUK/Guild HE and ANUK codes of practice for student accommodation. The UUK/Guild HE and ANUK codes were developed specifically for educational establishments. Members of the Codes are independently audited to ensure that halls of residence meet specified standards. More information on the Codes can be found at nationalcode.org.